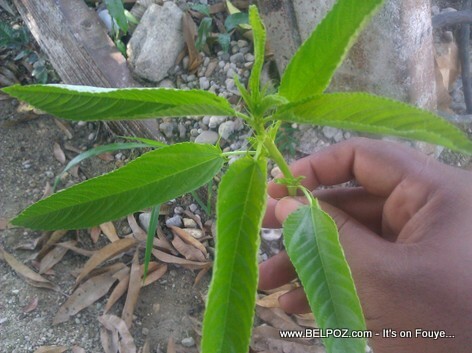 What is Haitian Lalo - What does the Lalo leaf look like? Haitian LALO - What is it called in English? Lalo Legume taste so good you will lick your fingers after you eat it. Lalo legume with grabs served with organic Haitian white rice (diri peyi) and kidney beans (sòs pwa wouj) is the best. If you visit the Artibonite department of Haiti, be sure to order a dish of diri and lalo.